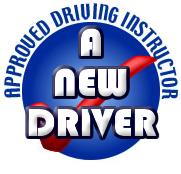 Pretests can be carried out in own car or driving school car if required. 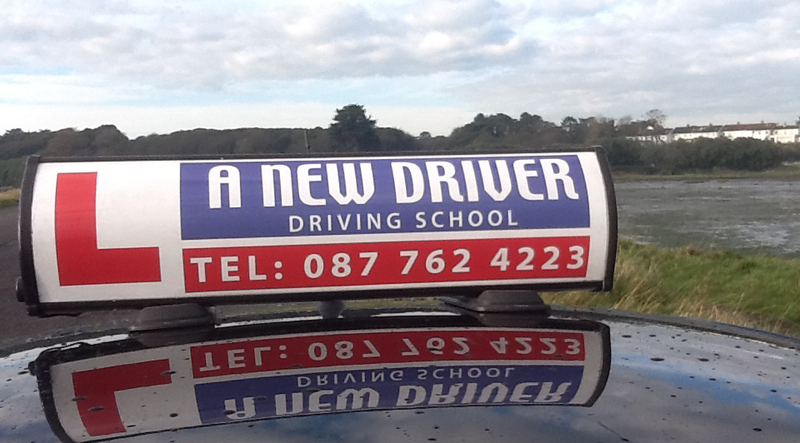 Only €40 for pretest/lessons in your own car. Includes detailed report on your driving. Questions answered if you have any queries. Pretests carried out in the test area. Demonstration of manoeuvres provided if necessary. Questions you may be asked in the test provided to you.